NEW YORK — On a Sunday morning, a crane lowered a rusty remnant of the Holocaust onto tracks outside Manhattan’s Museum of Jewish Heritage — a vintage German train car like those used to transport men, women and children to Auschwitz and other Nazi death camps. The windowless box car is among 700 Holocaust artifacts, most never before seen in the United States, which are being prepared for one of the largest exhibits ever on Auschwitz — a once ordinary Polish town called Oswiecim that the Nazis occupied and transformed into a human monstrosity. She and her sister had been forced to board the train in August 1944 in Poland, after their parents died in the Lotz ghetto where Jews were held captive. 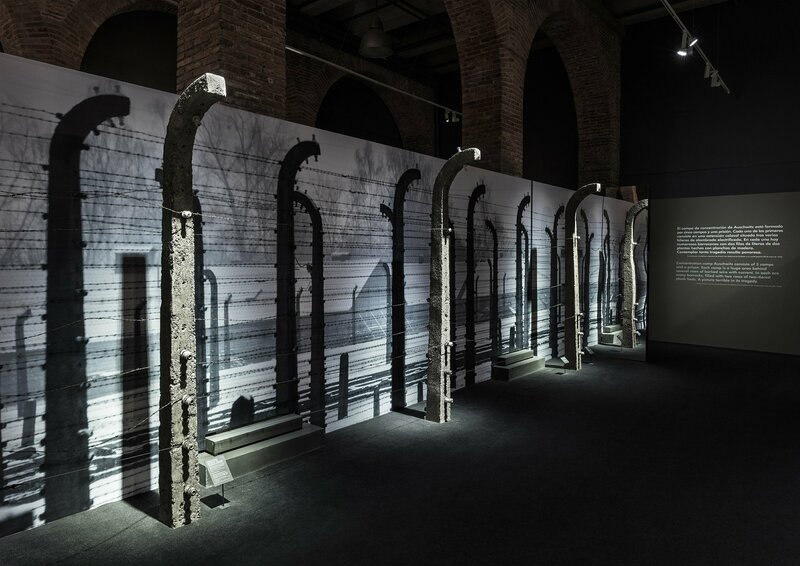 Once in Auschwitz, “they took away whatever we carried,” were beaten, stripped naked and their heads shaved bald.